Shoutbox is active at the bottom of any page, for those who prefer live chat. Cousins looks OK. Ct may be quick but he goes down pretty easily. How does a kicker make his first 20+ kicks, and then look mediocre at best after that? It's early but D looks better. Mallet was supposed to shine and be trade bait. NOT. In practice Murphy stood out. His hands/grip is viscous. I saw a couple times when he got his hands on guys he gave them whiplash. HE got good line penetration when he was rushing. Bit of a messy first half and Mallet is stinking the joint out but I like how our D has played too and after a slow start Cousins got his act together. Robinson and Grant have also looked good. Grant just oozes safe hands and that uncanny knack for getting open that isn't speed or quickness, just selling and executing his routes. What I'm not liking is all the flags and by that I mean just how the game itself is going, we're going to see an awful lot more illegal contact pens and 15 yards for facemasks this coming season, I get why but this is getting like basketball in pads. Our pressure got to Mallett early and it shows. Forbath should be 1-3 but a delay of game negated a 33yd miss. RG3 did well but wasn't asked to do much. Morris is a beast. Helu nice in space but doesn't pick his lanes as well. KC had a nice showing but he tried to force one bad one but Aldric helped save an int. McCoy ran the O very well. Maybe we keep 3 QBs or he's trade bait. Forbath is kicking his way out of a job. Minifield makes two nice plays. Our depth at WR and RB looks fantastic. I can't tell if our defense has been that much better or if the Pata QB's have been that bad. No Brady...but the pass rush does look good. Hard to tell given the level of competition late in the game, but Seastrunk has looked pretty quick...nice moves. Lot of talent on offense. There's going to be some tough decisions that will have to be made which is a nice problem to have. Grant is a keeper from what I've seen. 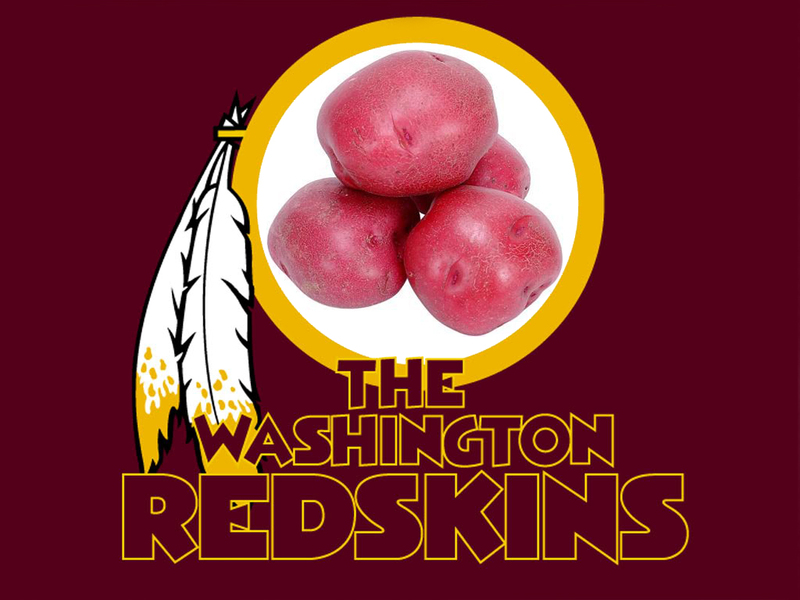 Hey Optics, pretty good day for DC sports..Harper walk off HR and this Skins shutout..woohoo!